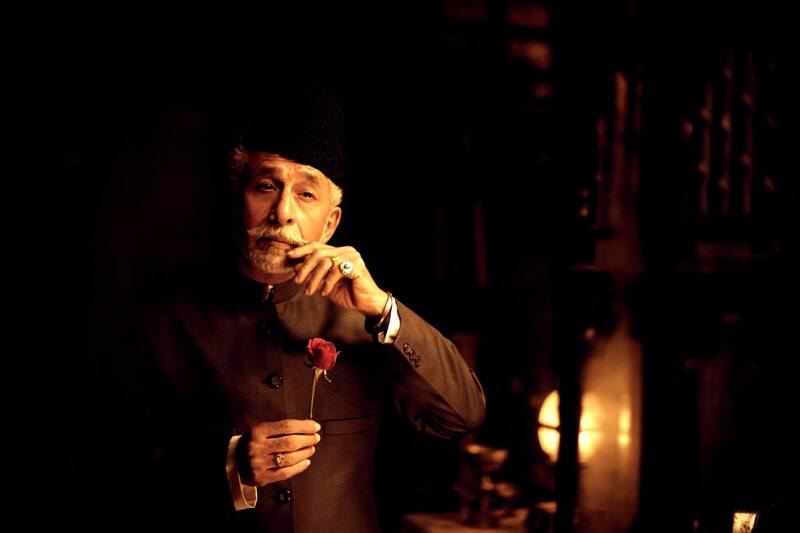 Movie Review: Dedh Ishqiya – Way More Gorgeous Than Its Predecessor! Our expectations were sky high from Abhishek Chaubey’s second directorial venture Dedh Ishqiya (first one was Ishqiya) mainly because one of the most successful actors in Hindi cinema and the ‘Dhak-Dhak’ girl – Madhuri Dixit-Nene was part of it. Also because the first part of the franchise was a critically acclaimed film; Abhishek Chaubey couldn’t afford to go wrong with this one. We think he did not! The movie starts with the same fashion as the first. No surprises there! We heart-in-heart hoped for the movie to not take a similar turn as the first but unfortunately it did. 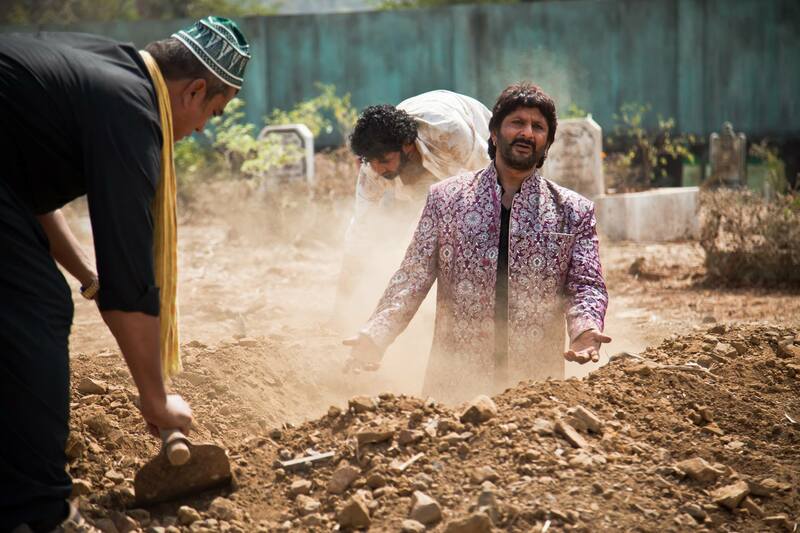 Though the characterization of Khalu jaan and Babban is made further more quirky, so much so that you’d want to hang out with them or least be part of their escapades. The plot gets thick once Begum Para (Madhuri Dixit-Nene) is introduced along with her mate ‘Muniya’ played by the promising Huma Qureshi. 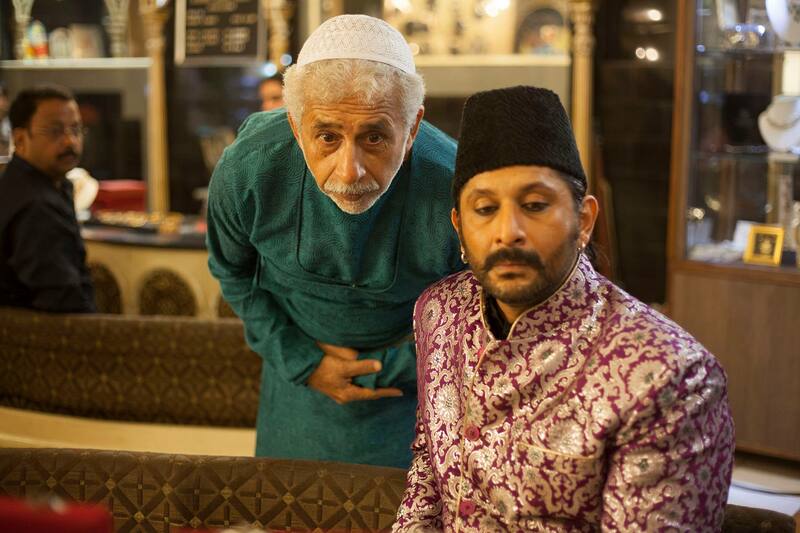 The fun element to the plot is Jaan Mohammad portrayed by Vijay Raaz and Noor Mohammad Italvi played by Manoj Pahwa. Their comic timing and pun intended give-and-take is bone tickling. There are moments when the plot tends to get obvious yet retains freshness thanks to the very professional actor’s skills. They force you to stay interested. 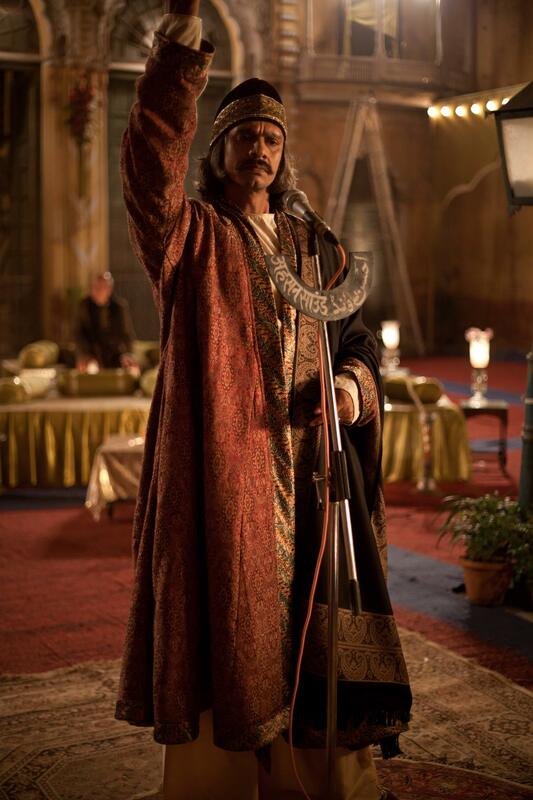 Good direction Mr Abhishek Chaubey! The best part of this film perhaps is that there is no compromise whatsoever with the pace, the decadence, the beauty and the purity of the language that a setting of this kind demands. Smart lines uttered in pure Urdu throughout the film may not be palatable to everyone, but it indeed added to the beauty of the movie. Thank god for the sub-titles! All in all, if you want to go back to those ‘Nawabi’ days, witness some clever lines with terrific actors, great writing, masterful direction and Urdu poetry, this one is made for you. If you don’t really give a damn about any of this and just want to go by the critics then suit yourself. Though we suggest you watch it simply to have a fun time, enjoy the dialogues, the whole old-world glamor quotient and hold your breath till Begum Para graces the screen with the most awaited ‘Humari Atariya’… the movie will surely make you forget the world for a good 2 hours. Not watched it yet? Go watch it and let us know what you feel about the movie. Movie Review: Dhoom 3 – All And Only Amir! The Good Road – Heart-warming! Oscar’s Here We Come! ← Movie Review: Dhoom 3 – All And Only Amir! I totally loved the movie. For all its flaws, it was a good effort and Madhuri was marvellous.